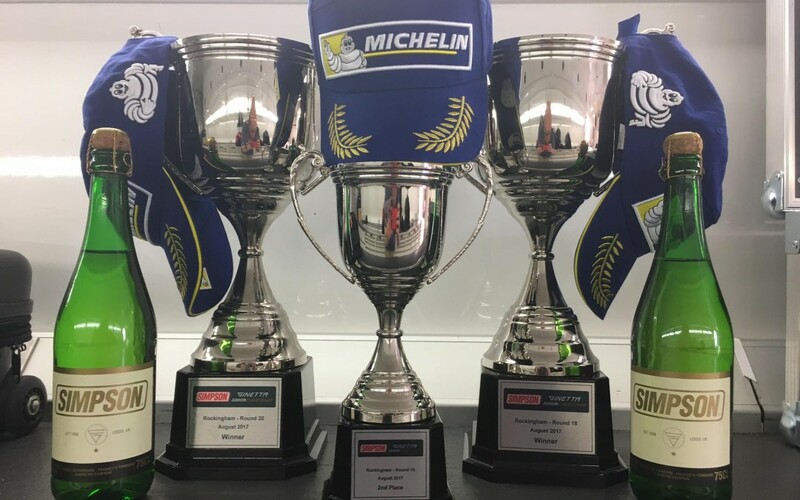 The Ginetta Junior Championship rolled into Rockingham at the weekend (August 26/27), and it proved to be a successful weekend for Douglas Motorsport’s Daniel Harper. 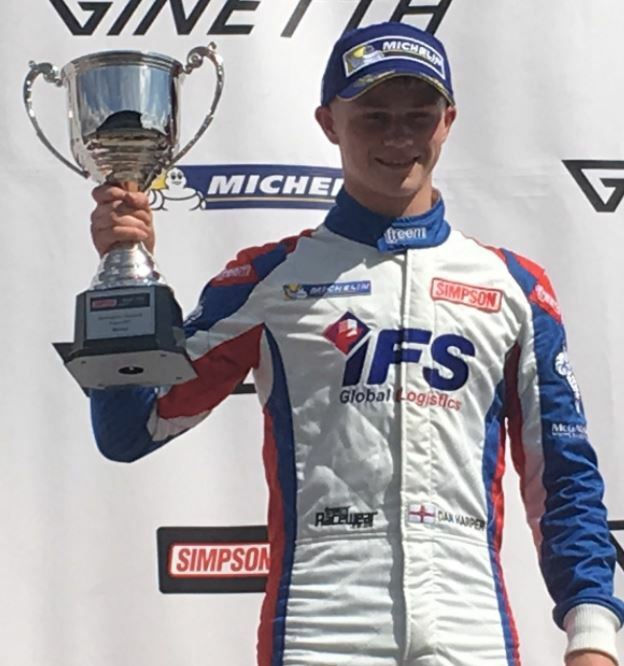 With two pole positions earned as a result of this two fastest laps in qualifying, his haul of two wins and a second place finish was his most successful result to date in his Ginetta Junior career, and it closes the gap on the top two drivers in the championship. Harper is in 3rd place now, only 16 points behind leader Tom Gamble. He has given himself a great chance of an overall championship win. This was my best ever weekend in the championship and I’m ecstatic. Two pole positions, two race wins and a second place, I really can’t ask for much more than that! It’s absolutely amazing and we really didn’t expect a weekend like this after a difficult Friday. “Qualifying was superb for us and really set us up to fight for the wins like this. I really enjoyed all of the races, the racing was close and fair, and to come away with three more podium finishes continues our really strong start to the second half of the season. Kiern Jewiss had to be content with two rookie podiums over the weekend. 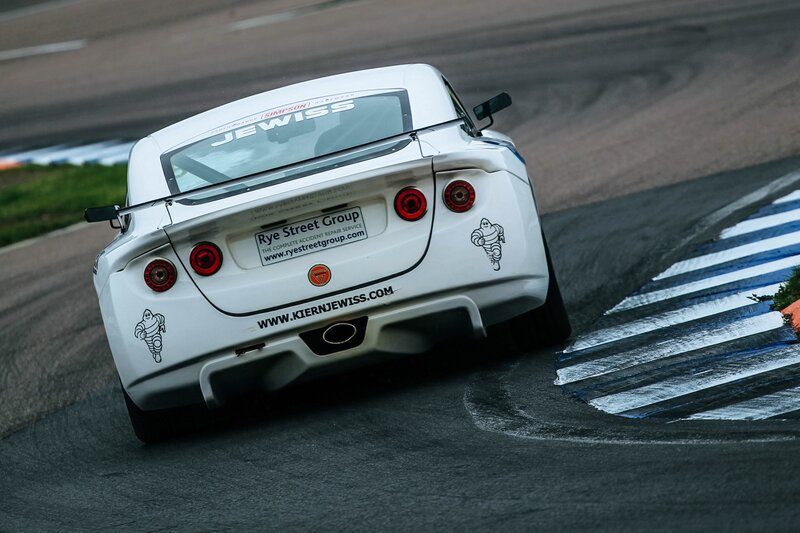 He finished as third place rookie in race 2 and as 2nd placed rookie in race 3. By his standards the weekend was not as successful as he would have liked. But, he still has an outside chance of taking a place on the final podium of the overall championship while he still holds a commanding lead in the rookie championship. Tom Canning was in the mix in the rookie races and was competing at the front of this competitive class. He was unfortunate to miss out on podium places on two occasions.